Commentary on the financial crisis has offered technical analysis, political finger pointing, and myriad economic and political solutions. But rarely do these investigations reach beyond the economic and political causes of the crisis to explore their underlying intellectual grounds. 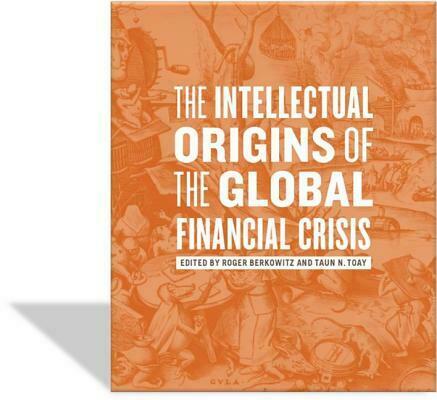 The essays in this volume delve deeper into the cultural and intellectual foundations, philosophical ideas, political traditions, and economic movements that underlie the greatest financial crisis in nearly a century. Moving beyond traditional economic and political science approaches, these essays engage thinkers from Hannah Arendt to Max Weber and Adam Smith to Michel Foucault. 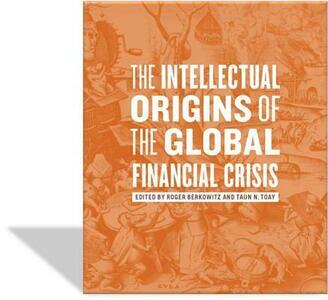 With Arendt as a catalyst, the authors probe the philosophical as well as the cultural origins of the great recession. Orienting the volume is Arendt's argument that past financial crises and also totalitarianism are rooted, at least in part, in the tendency for capital to expand its reach globally without regard to political and moral borders or limits. That politics is made subservient to economics names a cultural transformation that, in the spirit of Arendt, guides these essays in making sense of our present world. Including articles, interviews, and commentary from leading scholars and business executives, this volume offers views that are as diverse as they are timely. By reaching beyond "how" the crisis happened to "why" the crisis happened, the authors re-imagine the recent financial crisis and thus provide fresh thinking about how to respond.